NRIO is a private brain injury rehabilitation facility, specializing in the assessment, treatment and care of individuals who have sustained a traumatic / acquired brain injury by increasing their level of independence. NRIO offers services to adults and youth in separate and distinct programs. 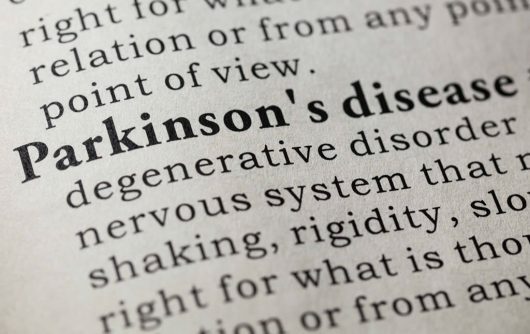 Our program requires the active participation of NRIO’s multidisciplinary team, clients (patients), their families, case managers, funding representatives, lawyers and other individuals who are responsible for the continued long term planning whiles consistently providing opportunities for further positive changes. 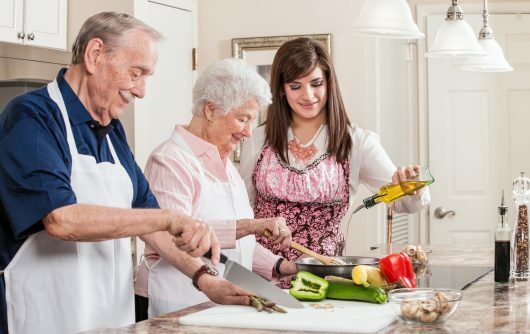 NRIO residences are centrally located in Etobicoke, Mississauga, and Hamilton, close to hospitals and physicians who are actively engaged in NRIO’s program. When NRIO began in 1993, our goal was to create a community-based brain injury rehabilitation program focused on improving the person’s functional capacities and in regaining the skills lost through their injury. Since we opened our doors, we soon realized that some people needed more than a clinic-based program. Thus, we developed residential, supported living, clinic, group, coma stimulation and school resource programs to meet the evolving needs of our clients. 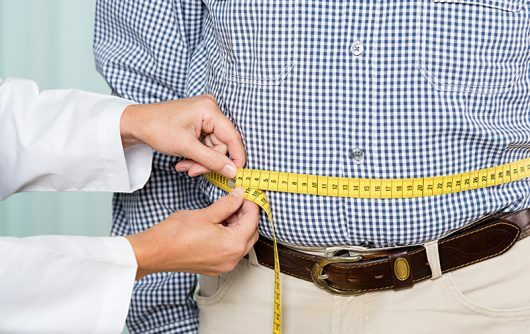 Over the years, we have used the information obtained from referral sources and our Outcome Study to continuously enhance our programs to better meet the changing needs of our clients. Residential locations offering 24-hour rehabilitative care have been established in Mississauga, Hamilton and Etobicoke. NRIO also started the Supported Living Apartments Program, based in Toronto in 2005. The School Resource programs provide services in public school, college, university and specialized training sites. 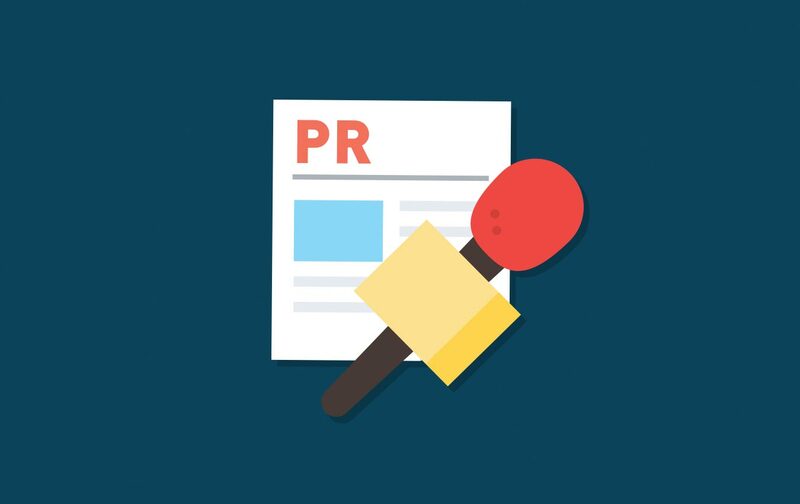 NRIO fosters timely and effective communication with the client, family, lawyer, insurer, case manager and the rehabilitation team members to establish what services the person needs to attain real and lasting results. This is how NRIO provides value to the rehabilitation process. From the initial assessments and treatment plan to the discharge planning phase, NRIO is committed to the highest quality clinical outcomes and to bringing a team of professionals together to help each person achieve their rehab goals. Our goal is to build a solid relationship with all members of the rehabilitation team and referral sources who represent our clients. NRIO’s programs are developed to meet the unique needs of each individual. 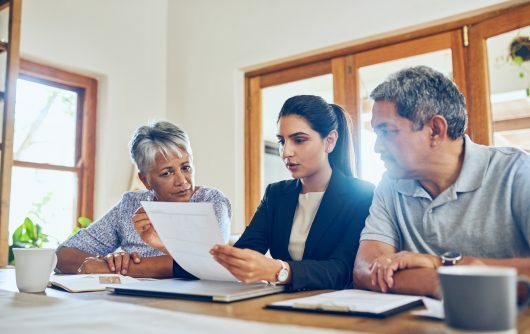 As a private organization, the access to services is limited to motor vehicle insurance funds, extended health care funds, WSIB, and private pay. Our Community Advisory Board has the mandate to provide advice to the Director and to the overall operations of the organization. The Advisory Board comprises of a lawyer, insurer, LHIN’s representative, regulated health care professional (Physiatrist) and a person who sustained a brain injury. Bayshore Therapy & Rehab acquired NRIO in September, 2016. All operations fall under Bayshore HealthCare. Meet NRIO’s team of rehab staff and consultants who are committed to high quality clinical outcomes and to helping each client achieve their rehab goals. It has a rich past and an even more promising future. A beautiful, 19th century building that once served as a farmhouse, NRIO’s Etobicoke House is now home to the administrative headquarters of NRIO. 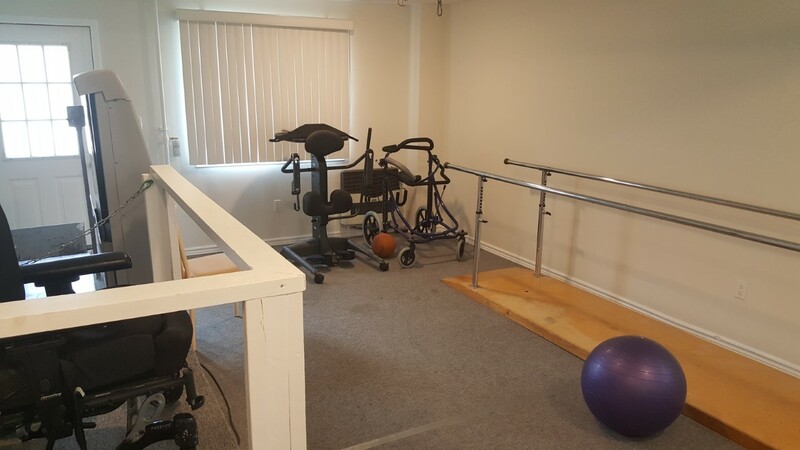 It functions not only as our business base, but as a clinic, offering group programming, an outreach center, a complete adult residential rehabilitation home, and a physiotherapy gym. The Etobicoke residential program features several private bedrooms for ambulatory individuals with an acquired brain injury. 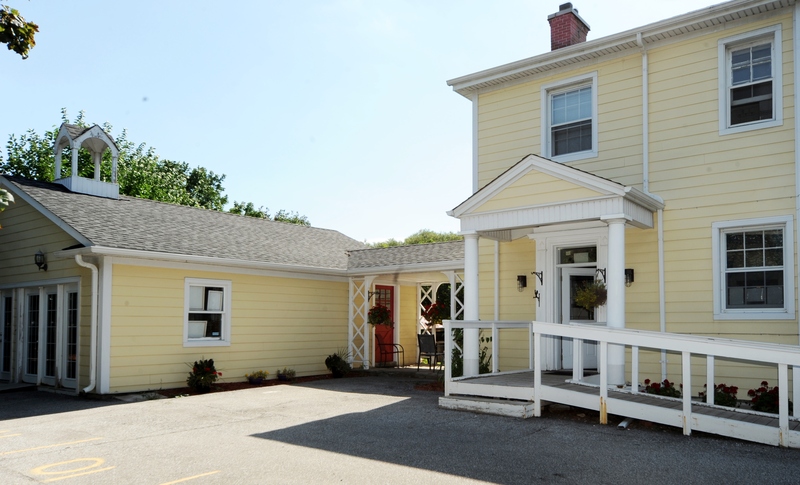 Located close to transportation, schools, and community reintegration, the Etobicoke House offers its residents all the support of a care coordination team, inter-disciplinary regulated health care professionals and a community support system. 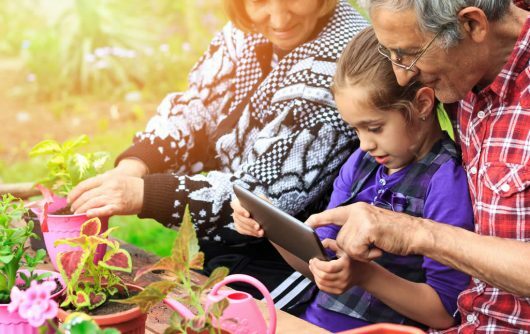 Residents and non-residents alike find a wealth of resources and services available through the Etobicoke Residence & Clinic, which emphasizes community involvement across every stage of treatment. 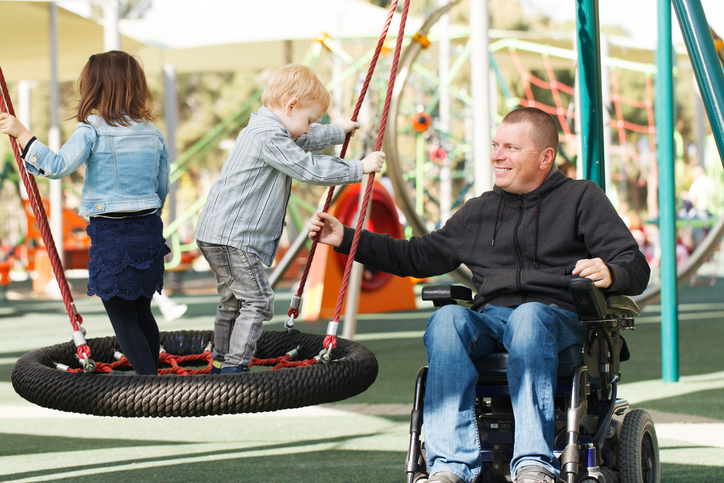 From complex care to independent living to community reintegration, brain injury survivors can find the kind of care that addresses their specific level of need. When it comes to acquired brain injury, greater independence requires great effort. At NRIO’s Mississauga House, our dedicated staff ensures that each individual receives the specialized care they need in order to make strides in their recovery. 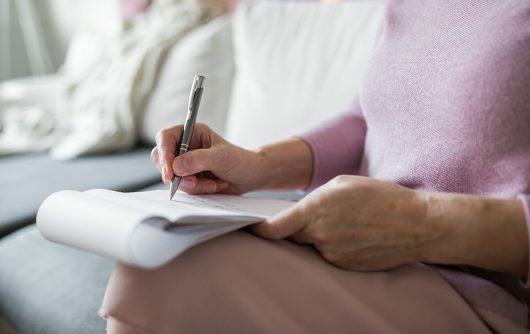 Residents of the Mississauga house find themselves steadily achieving personal goals and tackling daily challenges, all with the continued support of their care team as well as regulated health care professionals. 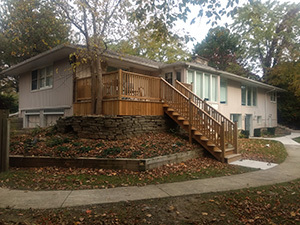 Located in Mississauga’s beautiful Lorne Park residential area, the Mississauga House offers a supported living environment for individuals with an acquired brain injury. 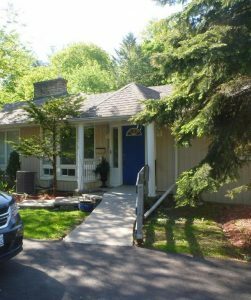 In addition to all the amenities of comfortable home living, Mississauga Home features an in-house supported living apartment, four private rooms, and is wheelchair accessible. Cooking, domestic upkeep, laundry, physical exercise. 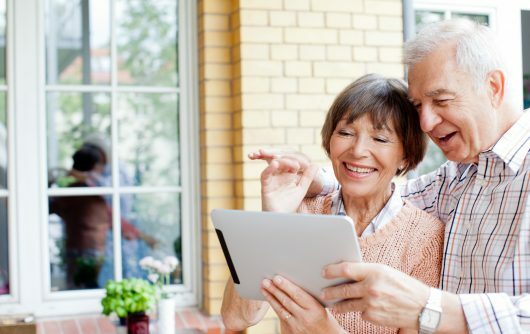 all the aspects of a healthy daily life, functional and quality of life are available to residents of the Mississauga House. By providing our clients with a home-like environment, we hope to encourage a greater range of skills and responsibilities that will be carried into their return to community living. The local community plays a key role in the rehabilitation of Mississauga House residents. Regular clinic visits are available through our Etobicoke In-Clinic program, and hospital services. Throughout the year, residents also benefit from participation in many of Mississauga’s community activities and programs. The Hamilton House occupies a special place in NRIO’s history. As our first residential facility, it stands as a reminder of our hopes, our commitment, and our continuing tradition of unparalleled care. 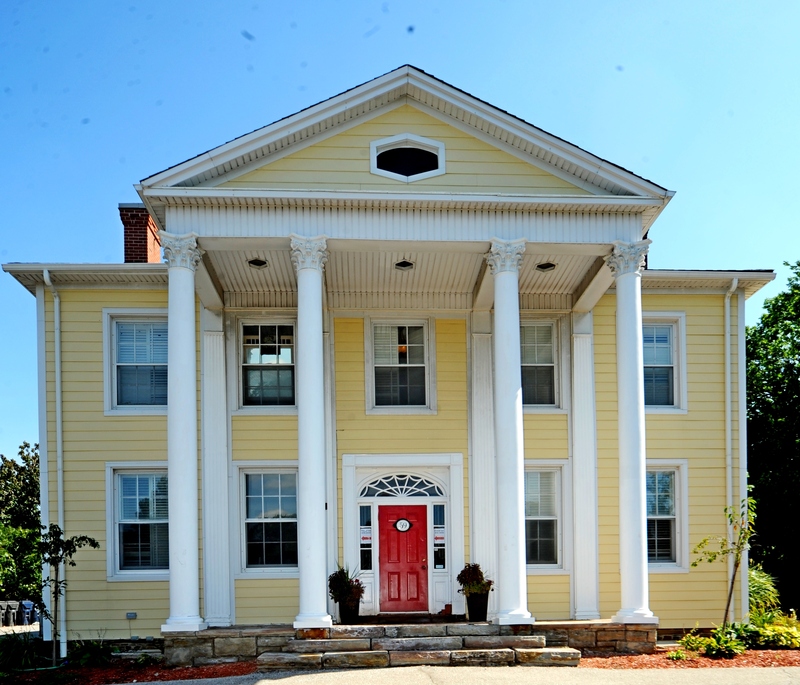 Today, Hamilton House offers a unique capacity for individuals facing complex care requirements that may include treatment for slow to recover conditions. As a transitional step between hospital and home, the Hamilton House is staffed around the clock, 24/7 by rehabilitation professionals who are directly involved in each patient’s care. By maintaining a safe, stable environment, we’re able to provide a home-like setting that is conducive to genuinely effective care and rehabilitation. 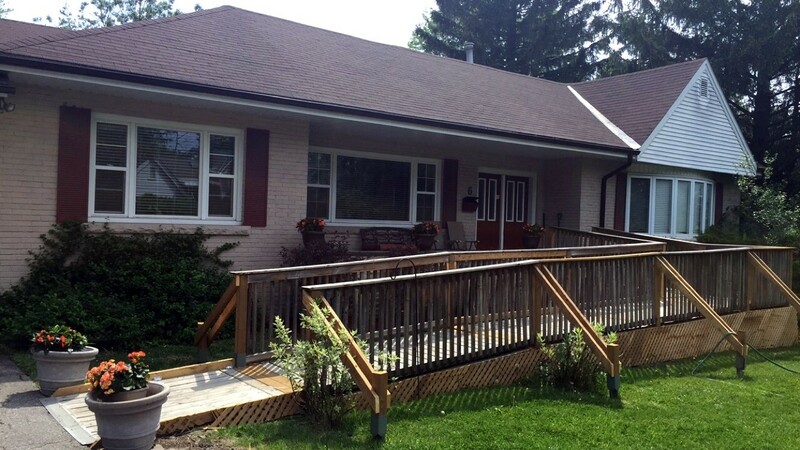 Located atop the scenic escarpment that overlooks the city, the Hamilton House is a one story, five bedroom, wheelchair accessible home providing functional and quality of life care customized for survivors of acquired brain injuries. 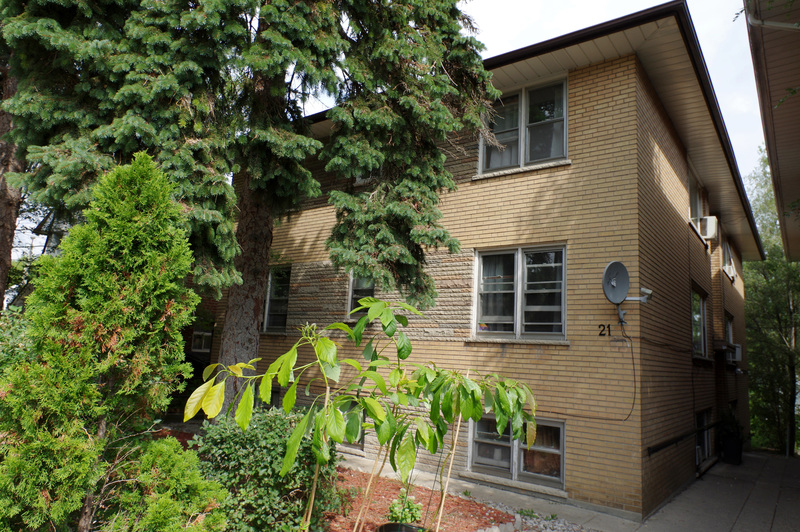 It offers the peace and comfort of a quiet residential setting, close proximity to Hospital, and easy accessibility to Hamilton’s many offerings. 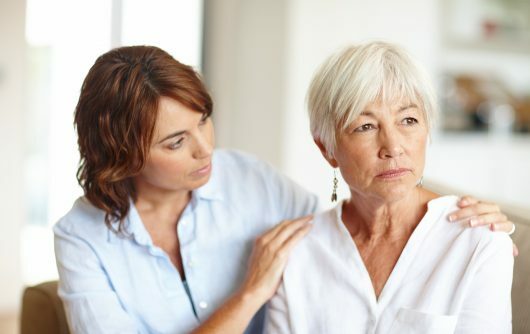 Every interaction between client and staff yields a potential for greater recovery and independence, which is why we also incorporate community resources into each patient’s rehabilitation experience. Through collaboration with local organizations in and near Hamilton, our treatment team also integrates community involvement skills into each patient’s care plan, so that recovery gains can be accomplished through a broad set of interpersonal and social experiences. As NRIO’s latest addition to our family of facilities in the GTA, our Toronto residence is located just one block from Lake Ontario in the residential Lakeshore area. This supported living program contains six independent apartments in a three story urban apartment house. It’s an ideal location for individuals returning to a fully independent lifestyle while continuing to draw on the local community support system and participating in NRIO’s residential program. 24-hour support is provided and the clients have to be ambulatory. 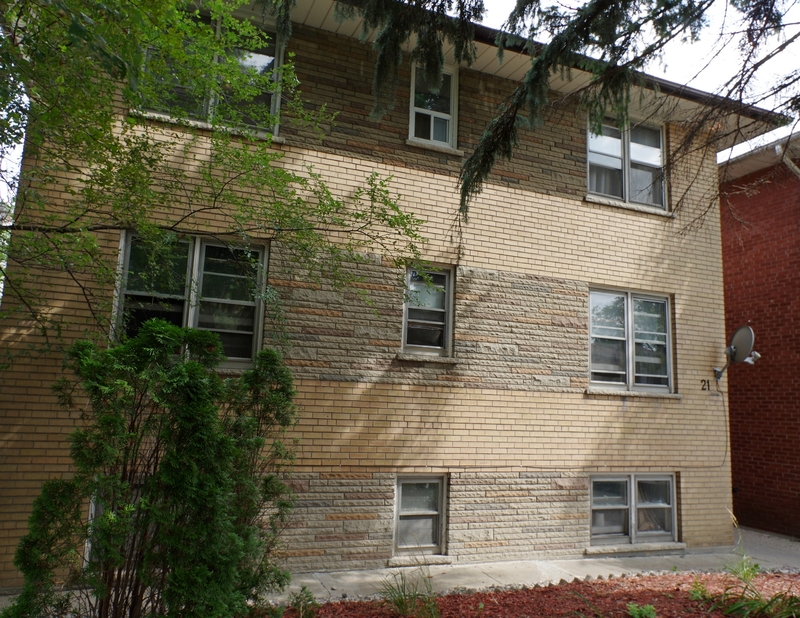 NRIO can accommodate 4 clients at the Supported Living Apartment (SLA) program. By forming core partnerships within local communities, each NRIO facility is able to offer a host of programs and services designed to meet the specific needs of brain injury survivors. By combining community offerings with the focused clinical care of the NRIO coordination team, each of our clients receive the kinds of opportunities that make recovery and functional rehabilitation a seamless part of everyday life. NRIO programs assists persons with moderate to severe brain injuries in increasing their level of independence. We are proud to make a difference in the lives of our patients and their families. Read more about what clients and partners have to say. Since 1999, NRIO has conducted an Outcome Validation Study to evaluate the performance and quality of its services and programming. The study looks at various groups that are serviced by NRIO, as well as customer and staff satisfaction. Over the years, the study has evolved to better measure the relevancy of rehabilitation as related to the challenges faced by our clients as they return to independence, family, work and school. An important component of the outcome study is the durability of the outcomes attained by clients over time. The study offers an overview of how NRIO rates as a service provider. NRIO is thrilled to announce exemplary recognition from Accreditation Canada for NRIO’s Innovative Leading Practice in our “2011 Outcome Validation Study”. NRIO’s Outcome Validation Study started in 1999 and continues to provide the organization with information to enhance and maintain program quality. If you would like details on the Outcome Study Highlights from 2004 to 2017, please email us at info@nrio.ca. Since becoming a pilot study in 1999 for Acquired Brain Injury Standards, NRIO has been successfully accredited through Accreditation Canada. In 2014, NRIO achieved the highest level of performance, accreditation decision and Accreditation with Exemplary Standing. In 2018, NRIO began the ISO (International Organization for Standardization) process of certification under Bayshore HealthCare. My name is MF, and I am a client of NRIO. After my accident and the death of my mother they helped me to grow into the responsible and respectful man I am today and learn to take control over my brain injury. I am now living in my own place, independently and have better control over my anger and life thanks to the wonderful staff from NRIO. They are the best neurologic rehab facility in Canada, if not the world.